The adidas Yeezy Boost 350 V2 ‘Zebra’ is being restocked this friday and has got everyone hyped up. We’re sure you’d like to cop one for yourself as well. 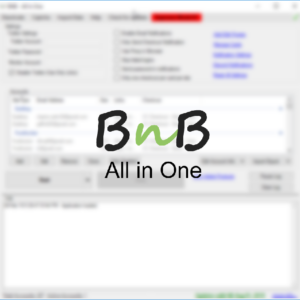 BNB All in One is probably your best shot to grab a pair for the retail price. Please read the instructions below to setup the bot for the yeezy drop. Our bot is easy to use and has a great track record. Yeezy supply will drop at random time so make sure you keep your bot running for YS from early morning. If the keyword match does not work for any reason, grab the link from yeezysupply website and enter it instead of keywords. Bot will automatically start atc once you’re through the splash page. Please keep a check on log to see when you need to solve captchas. 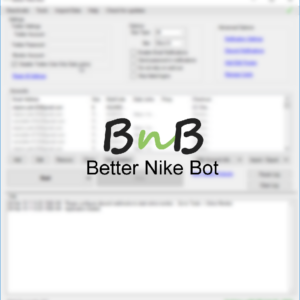 Add guest accounts in bot and as many good adidas proxies as you have. Bot will automatically rotate the proxies in your account and wait for splash. The bot will try to automatically solve captcha. But depending on server loads this can be slow. Manual captcha is faster and we suggest you keep solving captchas after the product is alive.